Deadline extended! Final Summer Conservatory applications are now due no later than April 30. Submit your audition materials soon to be a part of The Wizard of Oz and training by industry pros! 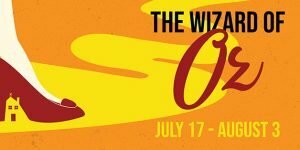 Summer Conservatory breaks new ground this year with 10 Performances of The Wizard of Oz on the Theatre Aspen Main Stage, in addition to training by industry experts dance, vocal performance and acting! 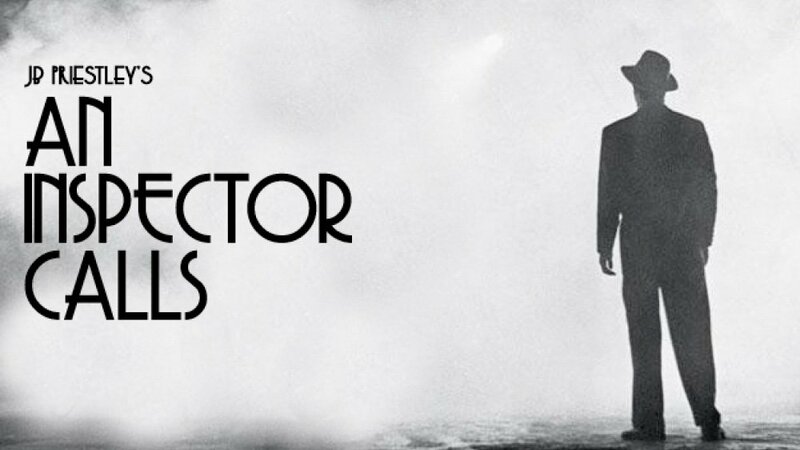 Directed by Elise Kinnon with Music Direction by Terry Lee, the classic show you know and love will a one-act, 75-minute run time. Participation is competitive and by audition only. Submit a video audition for acceptance to the program starting March 1. Casting auditions will take place Saturday, June 29. All candidates must register using the link below, and submit a resume, headshot and audition video(s) – Youtube link, Dropbox or other online format (preferred) or mail in a DVD. 16-32 bars from a song from a contemporary or classic musical. Song must be memorized. A comic or light dramatic monologue under one-minute in length. DEADLINE: Acceptance auditions are accepted February 15 through April 15. Candidates are encouraged to submit earlier than later, as the program may fill prior to the deadline. Due to voice changes, evolving candidate pool, show selection, limited space, and other factors, prior Summer Conservatory students must re-apply and audition each year. If selected for the program, you will receive an invitation no later than April 20, 2019 to audition for a role. Once accepted into the Conservatory, students will receive a link to sign up for a time slot to complete a casting/placement audition Saturday, June 29 (time TBD). Please prepare 16-32 bars from a song from a contemporary musical. Song must be memorized. Please provide sheet music for our accompanist (preferred), or an instrumental CD/MP3 track. No a capella. May be the same song as the acceptance audition, but students are asked to choose a song that emphasizes character-acting skills. About one month prior to Casting/Placement auditions, sides (excerpts from the script) will be posted here for advance perusal. They need not be memorized. Students will be asked to read from the script and use their bodies and voices to create characters, and interact in meaningful ways with other characters/actors. Students will be given a dance routine during auditions. A note on casting: The Creative Team is diligent in our efforts to cast students in roles that will both help them experience growth, as well as ensure the success of the production as a whole. Upon admission to the Summer Conservatory, students acknowledge that they will accept any role. At Theatre Aspen, young actors have the opportunity to explore all different areas of theatre while building their confidence, empathy, and ability to collaborate. Encouraging students to take risks, try something new, and use their unique voice, Theatre Aspen is a safe space for all students at all skill levels. With industry professionals from Broadway and Regional theatres and Teaching Artists from top-flight national theatre programs, your child will receive training that is second to none, while preparing for a breakthrough in confidence and capability. 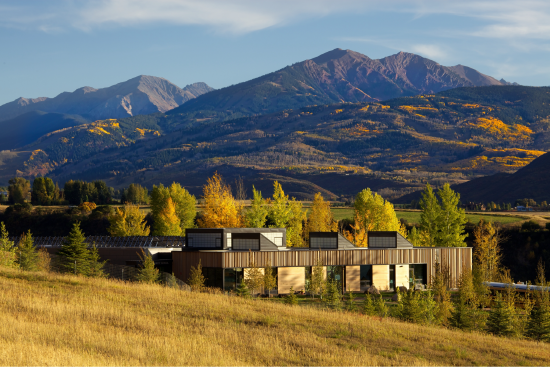 Once again our summer experiences will be held at the beautiful Aspen Community School campus in Woody Creek! For optimal convenience, you can have your student ride our bus to and from Aspen Community School for a nominal weekly fee. Just let us know when you register. HOURS THAT ACCOMMODATE YOUR SCHEDULE! Our regular program hours are 9am to 4pm. If you include optional bus transportation, we’ve got your work day covered with quality instruction and summer fun for your children. 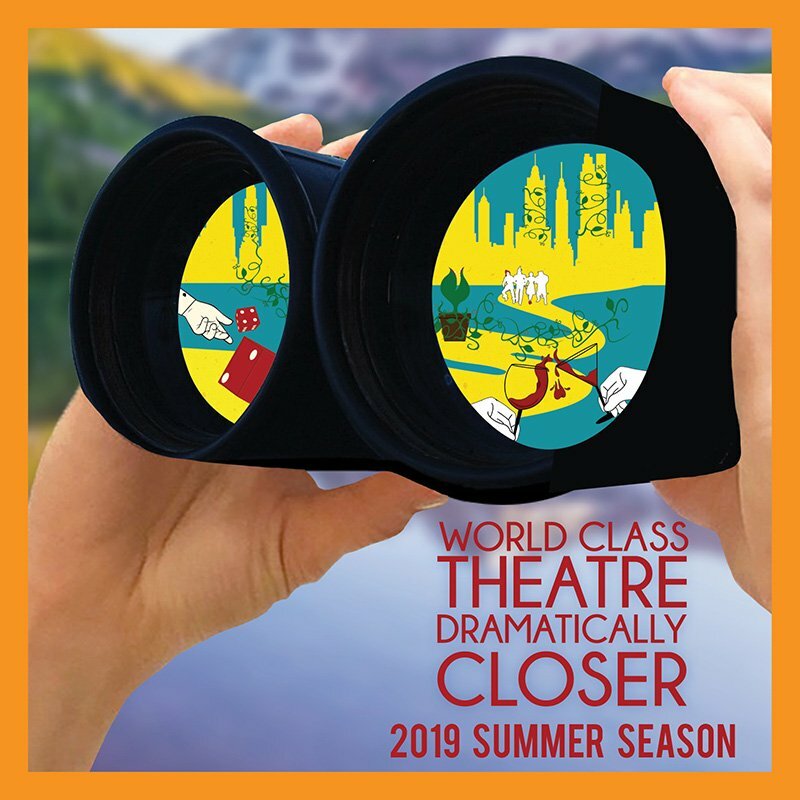 Our summer experiences cover three to four areas of theatre during each program and include both structured and unstructured outdoor time, complementing the Roaring Fork Valley philosophy of living: Mind, Body & Spirit. We believe students can create great theatre. We also believe students should SEE great theatre! All Kindergarten through 6th Grade participants receive a voucher to redeem for one student ticket for The Wizard of Oz, Guys and Dolls, or Little Shop of Horrors at the Hurst Theatre. Don’t miss this opportunity to be inspired! See our website for complete details. The Jitterbug is contagious and the only cure is a double dose of dance! Learn two dance styles, Broadway and Hip Hop, and use drama games to help you express yourself through different types of performance. At the end of the week you’ll dance to “The Jitterbug” from The Wizard of Oz along with a pop hit in an end-of-week showcase for friends and family. Blast off to a new galaxy, using your theatre and design skills to navigate the stars! Students will create their very own rocket ship and alien puppet, play drama games, and hone their vocal talents with familiar songs about the “final frontier.” Bring friends and family on an interstellar journey at the end-of-week showcase when you present an original story about your travels to faraway planets. Oh my! Whether talking with Dr. Dolittle or following the Yellow Brick Road, you won’t believe the creatures you will meet! Create a unique animal persona by exploring character development, playing fun movement games, and designing your very own animal mask. Present your character in an original movement piece performed to Camille Saint-Saëns’ “Carnival of the Animals” at the end of the week. Feeling creative? Let your imagination take you to new heights with this design-based class. Envision your own faraway lands, then use your artistic skills to bring them to life with theatrical backdrops, set pieces and more! This session culminates in a showcase where students will share their designs and creations, and perform the classic song, “Somewhere Over the Rainbow”. Just because you’re little doesn’t mean you can’t go on a BIG adventure! Our youngest performers have the opportunity to go from Munchkinland to merry old Oz in this class, participating in drama games while learning a song and dance from our upcoming production of The Wizard of Oz. Close out the week with an original story set in Munchkinland. Performance Option: The following week, appear alongside our advanced Conservatory students on our professional stage while singing and dancing to a number in one or more performances of The Wizard of Oz. Students get to keep a costume piece. Students will come to a rehearsal of The Wizard of Oz during the week of July 22 (Date and Time TBD) to be put in to the show. They can appear in one or more of the 9 morning performances of the show over its two-week run. They will be chaperoned, coached, and encouraged through the entire process. Add the Performance Option during checkout to take advantage of this amazing opportunity. Dr. Dolittle is the friendliest doctor around, and he needs your help! Come join him on his animal-saving adventures as you learn a song and dance from the classic musical, Dr. Dolittle. You’ll work on creating an original story and learn what it takes to be part of a team in this performance-based program! 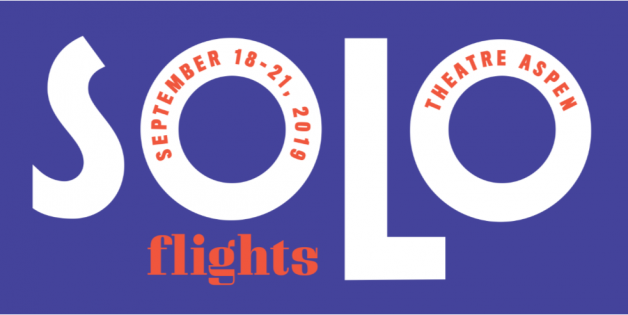 Performance Option: Appear alongside the “big kids” while singing and dancing the following week in our Musical Theatre Workshop performance of Dr. Dolittle, Jr at the Black Box Theatre. Students get to keep a costume piece. Students will come to a dress rehearsal of Dr. Dolittle on Wednesday, July 31 to be put in to the show. They can appear in one or more of the 4 morning performances of the show over its run from August 1 through August 3. They will be chaperoned, coached, and encouraged through the entire process. Add the Performance Option during checkout to take advantage of this amazing opportunity. You don’t need a green thumb to join us for this class, where plants and imaginations both have plenty of room to grow! Inspired by our mainstage musical comedy, Little Shop of Horrors, students will learn a song from the show and create their own talking outer space plant puppet! Share your creation with friends and family at our final showcase! Description: Everyone deserves a chance to fly! Forget Aspen – let’s spend a week in Oz, where you’ll make new friends while learning songs from Wicked and other Broadway musicals. You’ll also dance, laugh out loud while practicing improv, and design a unique costume accessory for your character for the end-of-week showcase. Your EMMY™-award awaits! Experience the fun of starring in a movie! Students in the EMMY class (Grades 3-6) will learn the art of on-camera acting, improvisational acting, and script-writing while starring in a short professionally-produced movie. Developed by a producer who has worked for Disney and Nickelodeon, the curriculum this summer focuses on non-verbal communication skills. Students develop these acting skills through fun, unique acting games and while rehearsing for their upcoming movie scenes. Then, on Sunday, students are treated to a VIP, red-carpet movie premiere with their family at the ISIS movie theater in Aspen to view the results. MOVIE STAR CAMP™ is designed to help young actors discover new skills while creating imaginative family movies! Dr. Dolittle is a slightly wacky, but ever-so-kind doctor who can talk to animals. His quest to help these creatures leads him on a perilous journey, but in the end he comes face to face with the oldest and wisest creature on earth – the Great Pink Sea Snail. Come along on this adventure to make friends and put your acting, singing, and dancing skills to the test as you help tell this timeless tale based on the stories of Hugh Lofting. RETURNING THIS YEAR: In addition to fully-staged performances in the Black Box Theatre, classes include acting, singing, dance, and design to boost your abilities and confidence. Ever wondered how your favorite actors do what they do? Now is your chance to discover the storytelling skills of the stars. Give your audience an unforgettable performance through techniques the acting masters use, whether in dialogue, physical characterization, stage combat, or on-camera acting. A great opportunity for non-musical actors to shine, and essential for musical actors looking for an edge in their performance ability. Show off your skills at an end-of-week showcase, featuring scripted scenes and a 3 Stooges-style fight scene. Inspired by our mainstage production of the beloved classic Guys and Dolls, this Broadway Bootcamp will give you training in singing and dancing to a medley of songs from the show, including “Sit Down, You’re Rockin’ the Boat,” “Luck Be a Lady,” and more. Get experience in improv and character work to round out your skillset. Perform for friends and family at the end-of-week showcase. Get ready to craft an OSCAR™-worthy performance! Students in the OSCAR class (Grades 7 and up) will learn the art of on-camera acting, improvisational acting, and script-writing while starring in a short professionally-produced movie. In addition, the OSCAR class is given an opportunity to write, storyboard, and direct their own class movie. Developed by a producer who worked for Disney and Nickelodeon, the curriculum this summer focuses on non-verbal communication skills. Throughout rehearsals, students will practice finding conflict in their scenes which will add intensity and believability to their movie performances. Then, on Sunday, students are treated to a VIP red-carpet movie premiere along with their family at the ISIS movie theater in Aspen to view the results. MOVIE STAR CAMP™ is designed to help young actors discover new skills while creating imaginative family movies! This IS the next level. A team of Broadway veterans, led by Tony Award-winning actress, director, and educator Victoria Clark and Theatre Aspen’s Director- and Choreographer-in-Residence, Elise Kinnon (The Wizard of Oz, choreographer for Little Shop of Horrors), will bring out the best in you as you work toward a breakthrough in your performance ability. You’ll take workshops, masterclasses, and rehearse for an exclusive showcase on the Hurst Theatre stage in this one-week intensive from artists at the top of their game. Videos may be uploaded to Youtube, Google, Dropbox, etc. ; provide the link(s) in the registration form. Previous participants do not need to audition again. For new students, participation in The Miner Keys is by audition only. Please check back soon for Summer Season Auditions! Please prepare 32 bars of a contemporary song (about 1 verse and a chorus). Please bring sheet music (preferred) or an instrumental track (karaoke, etc). Come join Theatre Aspen’s premiere valley-wide show choir! Brought to you with the generous support of Rachel and Rick Klausner, The Miner Keys are 9th-12th graders who are committed to “Glee”-ful excellence and to learning the art of vocal and physical performance through cabaret and show choir. They can rock a mic solo, as well as hold tight harmonies and sing a capella. On top of that, they can MOVE! Every member of The Miner Keys will receive instruction in choral technique, as well as solo singing and movement performance coaching. What’s more, you will rock out at numerous performances at civic events (4th of July, etc), Theatre Aspen functions (our annual Summer Splash event, Season Cabarets, and more), as well as private parties. It is a great way to gain self-confidence, self-discipline, aesthetic appreciation and even physical fitness, all while having a BLAST! What is a Show Choir? Ever seen Glee? Then you know what we’re aiming for! Students from all backgrounds who come together for one reason: to light up the stage with song and tight choreography, and kick the entertainment factor into high gear! In some areas, Show Choirs attract some of the most elite teen singers, and even have National Championships. We just want to blow our audiences away with the music, movement and performance professionalism that our students will learn as members of the Miner Keys! Every member of The Miner Keys will receive instruction in choral technique, as well as solo singing and movement performance coaching. What’s more, every season you will rock out at numerous performances at civic events (4th of July, Tree Lightings, etc), Theatre Aspen functions (our annual Costume Gala, Season Openers, and more), as well as private parties. It is a great way to gain Self-Confidence, Empathy, Self-Discipline, Aesthetic Appreciation and even Physical Fitness, all while having a BLAST! They are also great opportunities for exercising Leadership and Collaboration. The compact Spring Season rehearsal schedule begins March 4 and runs daily for 2 weeks at Basalt Middle School from 5 to 7:30pm. The Miner Keys will have a kick-off performance at the end of the 2-week rehearsal process (time/date tbd). They will perform as an opener to the Spring Youth Production of The Phantom Tollbooth, at Private Events and more! Check back soon for more bookings. During Summer 2018 the Miner Keys performed at various events including Theatre Aspen’s Season Sneak Peak, Aspen’s Independence Day Parade, Theatre Aspen’s Summer Splash, and many other exciting private events! This selective performance group is only $250 per season (Summer, Fall/Winter, Spring), plus a small costume fee. Scholarships are available and Theatre Aspen has never turned away a student for financial need.